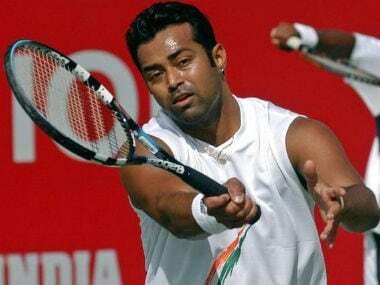 Pune: Veteran Leander Paes will compete in an ATP Challenger event in India for the first time in almost two decades as he teams up with young Ramkumar Ramanathan for the KPIT-MSLTA Challenger starting on Monday while Saketh Myneni will lead the country's singles challenge. Paes, ranked 59 now, has played a few Challengers this season to earn crucial points to improve his ranking and his presence in the $50,000 event has enhanced the doubled field and the stature of the event. The last time Paes played in an ATP Challenger event in India was in December 1997 when he paired with Nitin Kirrtane for the Ahmedabad event. 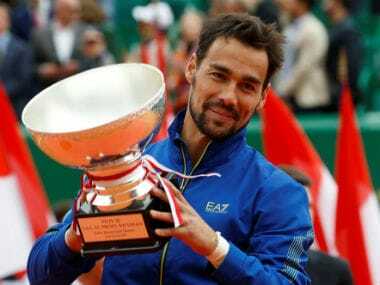 The 43-year-old star consistently features at the Chennai Open, India's only event on the ATP World Tour, at the start of the season apart from the home Davis Cup ties. Mahesh Bhupathi had also played a Challenger this year in India when he teamed up with Yuki Bhambri to win the Delhi Open. As Davis Cup teammates, Paes and Ramkumar have spent some time together this year and even as they are combining for the first time in an ATP event, Paes has the reputation of building on-court chemistry with new partners quickly. 21-year-old Ramkumar will be his 110th partner in men's doubles. "I love the sports-loving people of Pune and decided to play in the event which is gradually becoming well-known in the international circuit," Paes, who is a crowd puller, said. Myneni, who teamed up with Paes for the Davis Cup tie against mighty Spain, would look to get that elusive Challenger singles title as the season draws close to end. "It's great to see so many Indians playing in this event. It's a great opportunity for our guys. Let's see if some one can break through. The last time I saw some Indian players was during Delhi Open, so good to have these Challengers in India," Myneni said after a training session. 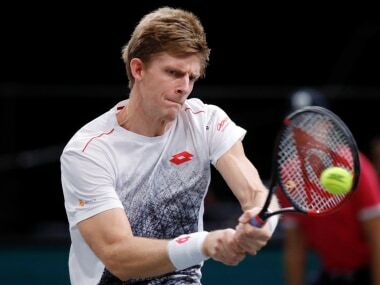 Qualifying for his maiden Grand Slam singles main draw at US Open has been the highlight of the 2016 season while he enjoyed modest success on the Challenger Tour. Reaching the final of the Delhi Open was his best show this year while he had two semi-final finishes in Anning (China) and Launceston (Australia). Myneni will be a contender in the both singles and doubles as he partners Sanam Singh. In the singles, he is seeded third behind Russian top seed Evgeny Donskoy and second seed Korean Duckhee Lee. The tall Vizag lad opens his campaign against Serbian Danilo Petrovic. Out of 32 players in singles draw and 18 out of them are Indians, progress of Davis Cuppers Ramkumar and Sumit Nagal will be keenly watched. Ramkumar plays Russian Alexander Zhubrin while Nagal will open his campaign against Marc Giner from Spain. 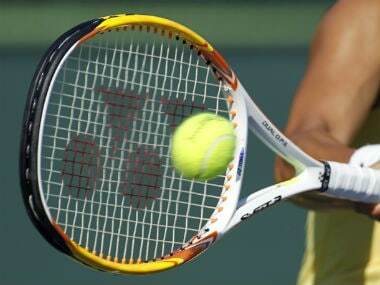 Nagal had impressed in his Davis Cup debut. The fifth rubber against Marc Lopez was in his grip before 'breathing problem' impacted his performance negatively and he lost the match. Also in the fray are newly-crowned national champion Vishnu Vardhan, Sanam Singh and Prajnesh Gunneswaran apart from talented Vijay Sundar Prashanth. Yuki Bhambri opted out of the event in a last minute decision as he is yet to get back to his full fitness. 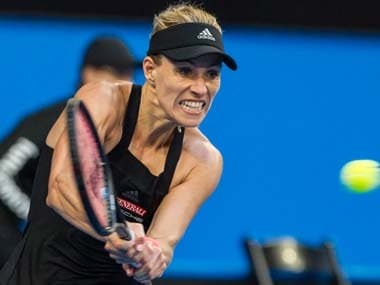 A $10,000 ITF women event will also be played simultaneously. The new national champion, Delhi's Riya Bhatia will be a strong contender. Left-handed Divij Sharan and Purav Raja, who are a formidable force on the Challenger circuit, are top seeded in the doubles.